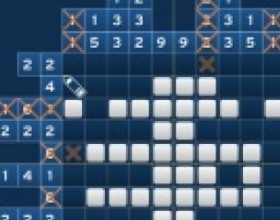 This puzzle game is pretty hard because it contains dozens of different task for you to solve. 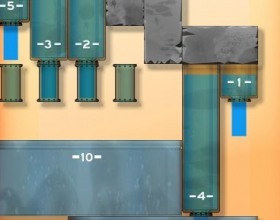 In each level you have to find out the right numbers and fill them into the boxes at the bottom of the screen. Use your mouse to play this game. Your task is to dominate the world in all levels. 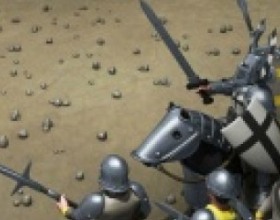 Send your army to conquer various countries and grow your army turn by turn in this strategy game. Raise armies, go into battles and complete all challenges. Use mouse to control this game. Your mission is to conquer whole Europe. Conquer new territories until you reach required number of victory-points and are able to keep your position for next 5 turns. Use Mouse to control the game. Use Arrows to move viewpoint. Are you ready to take control over the whole world? Take the world by force! Fight against 1 to 7 opposing armies. Win this war to lead your army to Victory. Use Mouse to control this game. Select your unit and the unit to attack. 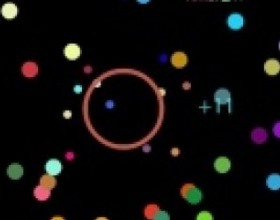 In this simple game you have to catch required number of the bubbles into circles. 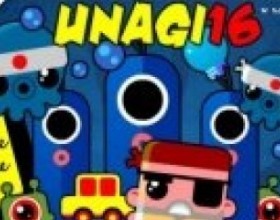 Play through 15 levels without mistakes to set the highest score. Use mouse to find the right spot and click to create a ring around the bubbles and catch them. 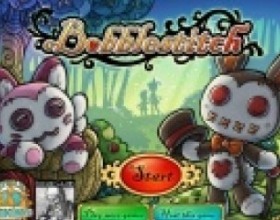 In this multiple task puzzle game is to help two little girls find out the truth about mystery of the Bobblestitch. Search for objects, find differences between pictures and many more. Use Mouse to control this game. 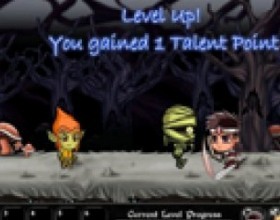 Try to finish each level as fast as possible to get more points. This game is a test for your five core areas of the brain. Deal with everyday tasks such as calculation, memory, co-ordination, recognition and risk. 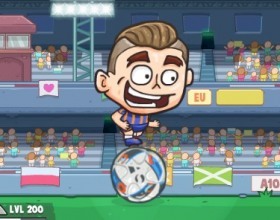 Try to score as high as possible in all disciplines to get in the best player's top. Use your mouse to select necessary items. Read in-game instructions. Analyze your power of observation by finding out all the numbers which are in various forms. 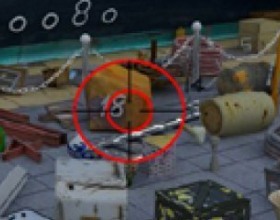 Use your mouse to move around the scope. Check out right side panel - there You can see all still required numbers. Don't click on numbers that you've already found to avoid penalties. 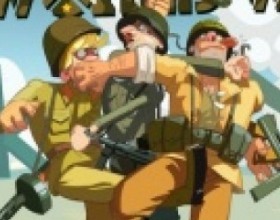 Your mission is to kill and find your way through 7 very addictive levels. By the way you're gaining new skills and talents. Storm the haunted castle on your quest to free the Princess from her prison. Use arrow keys to move and jump. Use 1-6 numbers to attack. 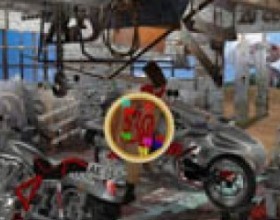 Your task is to find the X-spot somewhere and click it to progress in the game. Play your way through 25 creative puzzles as quickly as possible. The X-spot can be represented in any shape or form and at any time during each level. Use mouse to click on objects and locations on the screen to progress through the game. 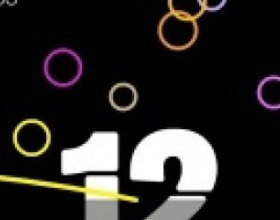 Navigate the mazes in order to eliminate all the numbers. Simple math makes for great obstacles. 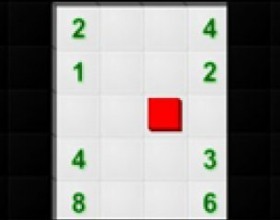 Use arrow keys to move the red piece through the maze and to collect and eliminate all of the numbers. Each time you move the red cube onto a number it will absorb it. Absorbing a smaller number increases your number and absorbing other numbers leaves you with a difference. At the end You must have zero value in Your cube. Your task in this very simple game is to knock together bubbles of the same color to pop them. Don't let any bubbles touch the spikes at the bottom of the screen. Try to keep as few bubbles on the screen as possible. 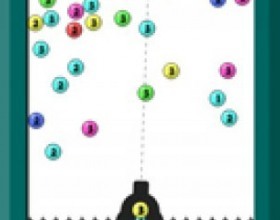 Use mouse to aim and fire bubbles. To clear a level, turn all titles yellow by dragging and placing them next to exactly as many other tiles as the number they are showing. Tiles turn green when next to too few other tiles, or red if to too many. Use mouse to drag items. 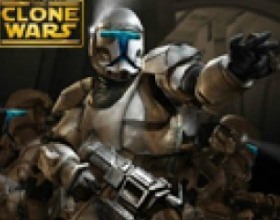 Send swarms of clones to overcome the enemy and claim the territory as your own. You are the blue team, Your enemy is red and green ones. Occupy gray barracks to have more Your bases. Use mouse to send forces from one barrack to another. Press space to deselect current barrack. Help Santa empty his bladder on the numbered Christmas baubles, do it in the correct sequence to get a high score and move onto the next level. Use Your mouse to control the urine squirt's direction. 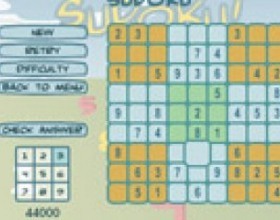 In this puzzle game Your aim is to line up and drop tiles to make columns or rows that add up to the required value. The more tiles you use to reach required value, the more points you get. 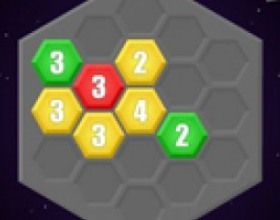 Pop a tile to create chain combination. 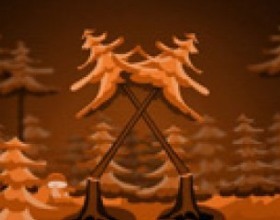 Try to collect stars to get bigger bonuses. 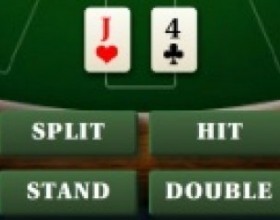 Read instructions How to play if You have some questions. 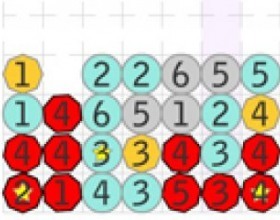 This game is casual logic puzzle game where you have to fill squares according to numbers given at the sides of the grid to reveal the hidden picture. These numbers measure how many squares are filled in any given row or column. Before playing, please go to the instructions menu of the game. 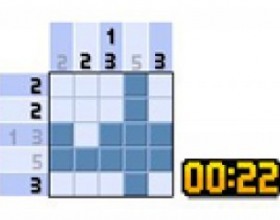 It is a nice tutorial about the basics of picross. 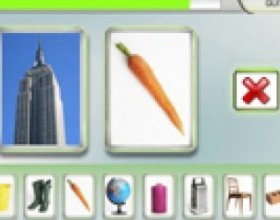 This game defy your intelligence. You have to choose the right connections to avoid the blackout. 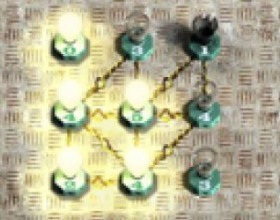 Each lamp has a specific number of connections that it must have: if it has too many connections, it explodes, if it has too few, it doesn't turn on. In both cases, if you miss your calculations, you end up in the dark. Add up coins to equal the value on the screen. Try to figure out which coins add up, because each puzzle has a set number of coins you must use! Try to solve at least 8 puzzles before time runs out. 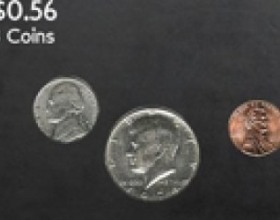 Use the mouse to drag coins into the playing field. Great number searching game. Go through these rooms and find all numbers you see in right side. Use your mouse to control the game. Read instructions in the game. Game can't work in I E. Advirsement: GET FIREFOX. :D Have fun! 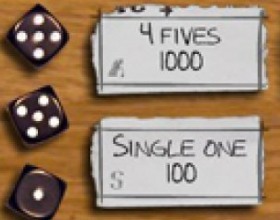 The aim of the game is to clear the playfield making a necessary sum of numbers on neighboring tiles. You cannot match the tiles diagonally. If the sum is correct, the color of tiles will change. 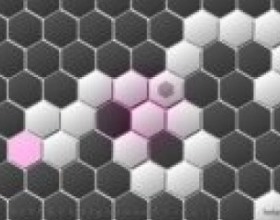 Change all the colored tiles to white to pass the level. Number games can sometimes be quite difficult, as to succeed you often have to know mathematics and be able to solve tasks quickly. Although these games are also very interesting, because you are going to plunge into the process of solving tasks, which distract from all daily problems. So, if you want to spend your free time with fun but also with some use, search for the most suitable game in this category. Number games train attention, logic and concentration. 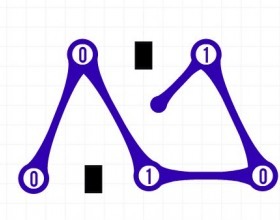 For example, in logical number games the player has to fill in empty boxes with proper numbers quickly. Here there are a lot of levels of complexity – from the easiest to the most complicated ones. 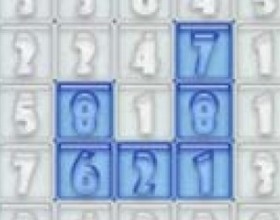 Number games are often connected with puzzles. Indeed, in some number games in order to proceed to the next levels, the player has to solve different puzzles, riddles, quizzes, etc. These puzzles can concern not only numbers, but any other area of human activity: music, sport, science, art, wars, history, politics, society, etc. Correct answers can be checked. So number games usually have educational contents. Number games for kids are also very popular. Such games develop children’s attention and knowledge, and facilitate the educational process. Usually these games are not difficult, and children can easily succeed without failing to solve the tasks. So education and entertainment is combined, so that the child can enjoy studying without getting bored. Also, number games for kids are usually bright and colourful in combination with funny music. Favourite children’s cartoon and movie characters can be present, helping them to proceed. Also, card games often contain elements of number games. So number games are a good opportunity to spend time with fun. In spite of the common stereotype that only people who know maths well can play number games, it is not at all truth. Logical thinking and attention is quite enough, although, of course, knowledge of mathematics can be very useful. Of course, number games can be easily found online. As a matter of fact, the quantity of number games is skyrocketing all the time. So the gamer may face the challenge in choosing what exactly to play. On our web-page you can find only the best number games: the newest ones, as the site is constantly updated, and good old ones, in order to recollect childhood game experience.